Cause:It is possible that there is an updated version that is not yet installed in your instance. 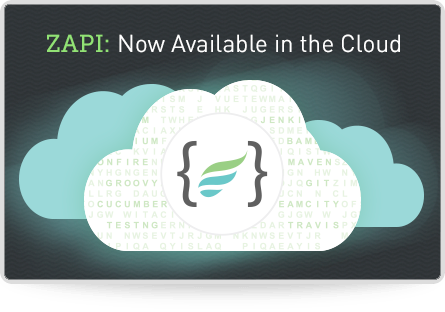 Please find the update details on Zephyr for JIRA Cloud below. Once an upgrade is pushed in the Zephyr for JIRA Cloud Server it will show update available under the Manage Add-ons page. If the user has not updated the plugin he'll not be able to see the new features in the Test dropdown. Product: Zephyr for JIRA Cloud. Summary: It is possible that there is an updated version that is not yet installed in your instance.